Android is one of the most popular smart phone platforms in the world. Tech-savvy consumers praise Android for its variety of features and ease of use, but consumers are not the only ones interested in the platform. According to two firms specializing in mobile security — Eset and Lookout Mobile Security –, Android has become rampantly popular among hackers. 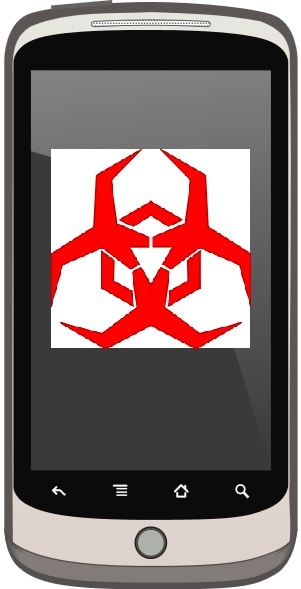 These hackers are expected to put a great deal of attention on the Android platform in 2013, introducing a veritable tide of new malware that specifically targets the operating system. Google’s Android operating system is among the most powerful and widely used in the world. As such, it is often the subject of interest among hackers who are keen on exploiting the information found on Android mobile devices. Over the years, malware has become more sophisticated in order to adapt to the changes being made to the Android platform. While activity in the hacking community remains high, mobile security firms expect hacking activity to spike in the coming year as Android devices become more popular and capable of participating in mobile commerce. Lookout Mobile Security predicts that some 18 million Android users throughout the world will have their device affected by malware of some kind. Consumers outside of the U.S. are expected to encounter malware more frequently than those within the U.S. This may be due to the fact that most major hacking groups are located outside of the U.S. in order to avoid some of the harsh penalties the U.S. government has in place to deter hackers. While 18 million is certainly a high number, Robert Nelson of Android Community suggests that this number is small when compared to the total number of consumers with Android mobile devices. Nonetheless, mobile security is expected to be a major concern for Android consumers in the coming year. There are various applications that consumers can download to help protect their devices from exploitation, however, and these applications are likely to become more capable as hackers attempt to adopt more sophisticated methods of breaching Android security.